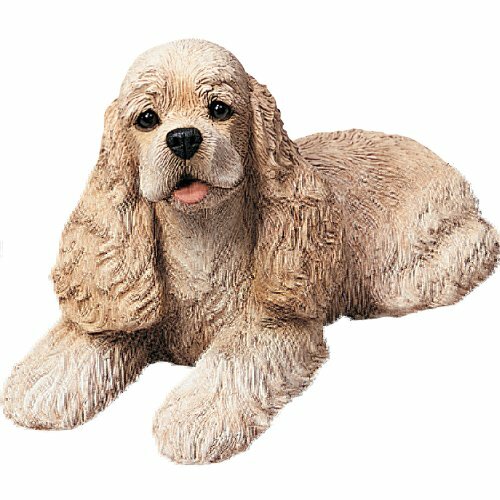 Their distinctive differences in personality, stature,and presence come to life in our exclusive dog renderings. 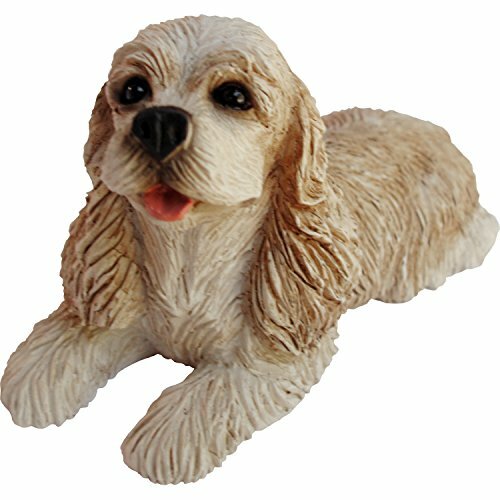 These stone resin sculptures will remind you of your four-legged companion every time you glance their way! 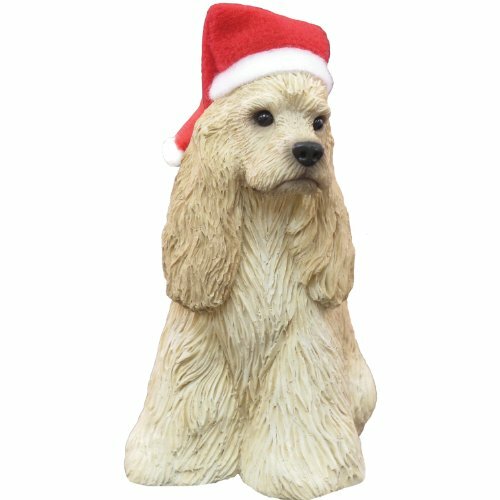 Perfect for the avid collector! 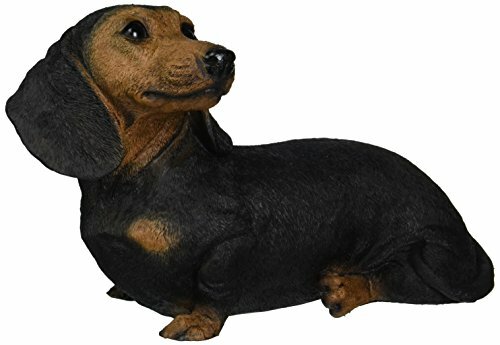 217 breeds available! 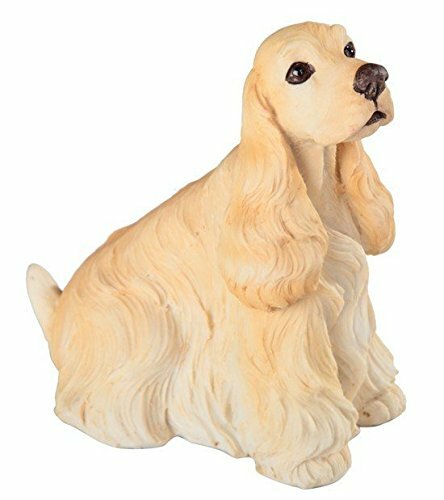 The Cocker Spaniel figurine is a wonderful sculpture of your favorite dog breed. 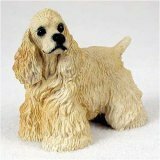 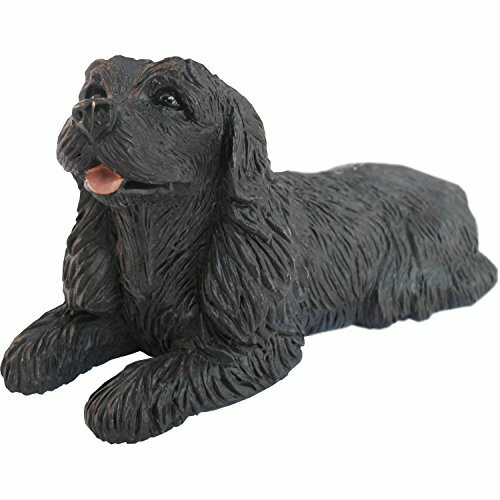 Each Cocker Spaniel collectible is made from stone resin and is hand painted. 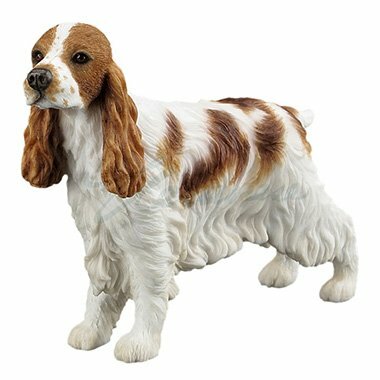 This Cocker Spaniel collectible makes a nice gift. Approximate size on the Cocker Spaniel figurine is 4-5 inches. 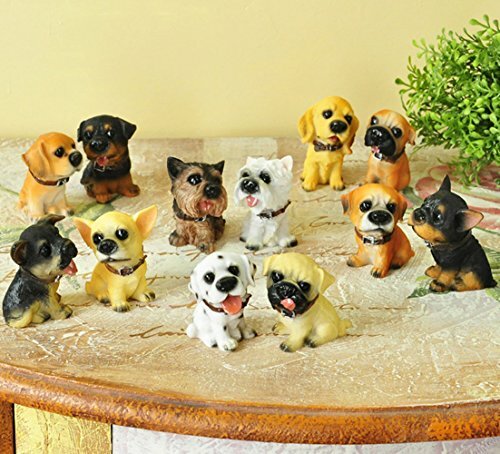 Sculpture "Dog & Pony Show"